In this special webinar where we'll show you what it looks like to be an RSG subscriber. This is a great opportunity to recruit some of your colleagues to persuade them of the value of hard-hitting, truly vendor-agnostic research. 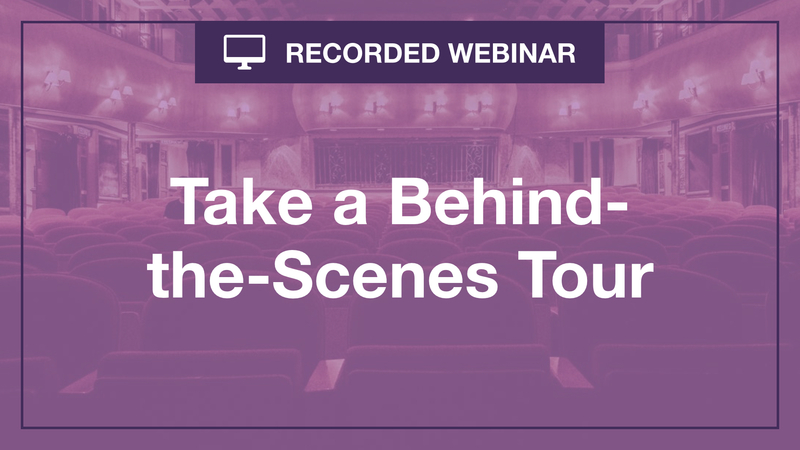 Register here to join this behind-the-scenes guided tour.